Last week was over-the-top! Why? 1 – Boxing up 1000+ books and shipping them to Utila for the first ever library of the public school, Centro Educacion Basica Republica de Honduras! Syringa Middle School went all out! 1000+ books here! 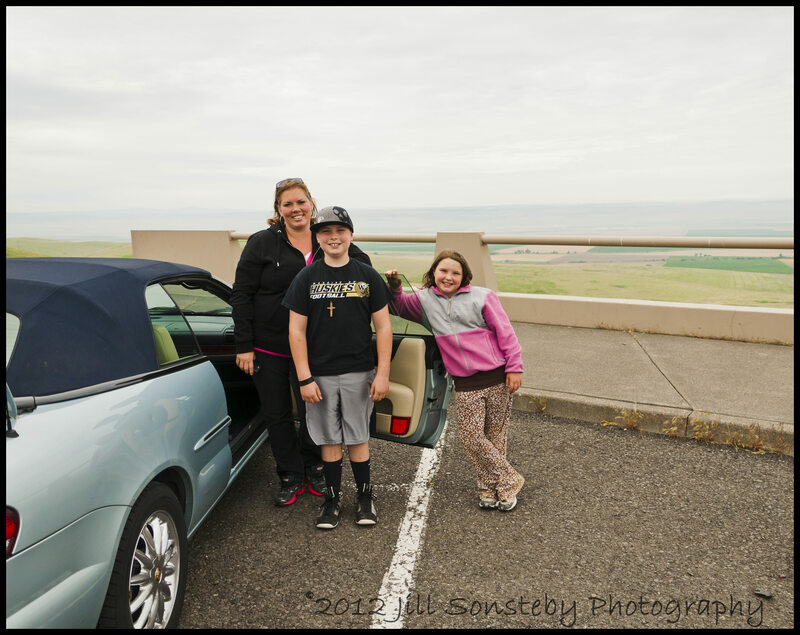 3 – Road trip in a convertible (that’s for sale) with beautiful weather and saved much $$ in gas because it got great gas mileage. Plus, Idaho gas prices are almost $.60 cents cheaper than good ol’ Washington State. 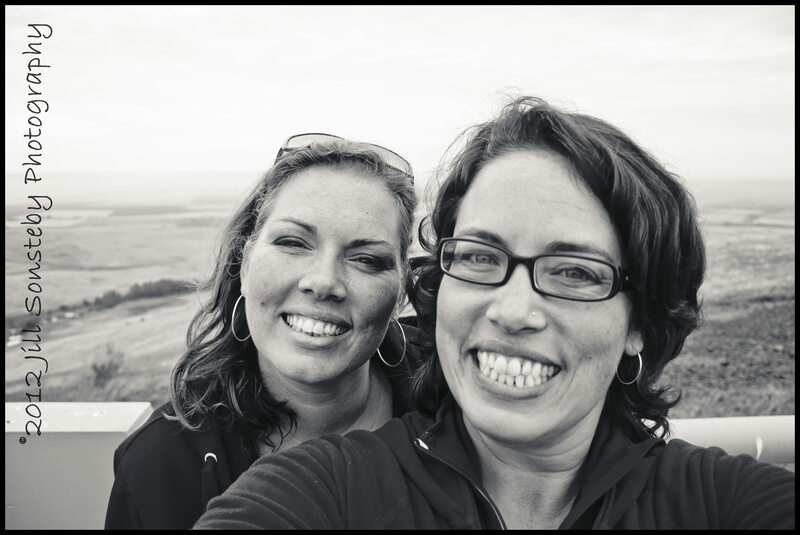 4 – Traveling companions – Older sister, Jen. Nephew, Colsen. Niece, Grace. With the four of us, we had the 1000+ books boxed up in 2 hours! 5 – Seeing a college basketball friend. Haven’t seen her for 15 years. She got the ball rolling on the book drive and she let us stay in her home with her family, so we didn’t waste money on a hotel. So thoughtful! 7 – On our way out-of-town we had breakfast with another friend, from junior high school. Hadn’t seen her for at least 12 years and got to meet her darling son, Dresden. 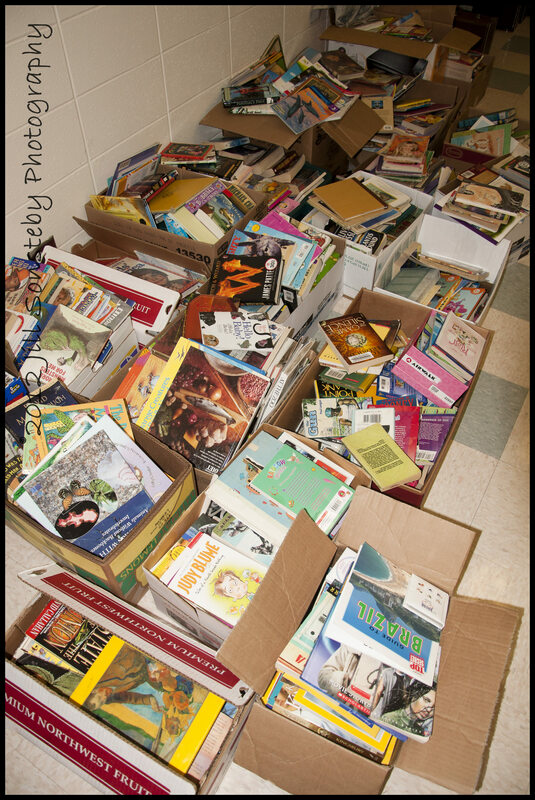 8 – Helping the children of Utila, Bay Islands, Honduras by getting them books to read! 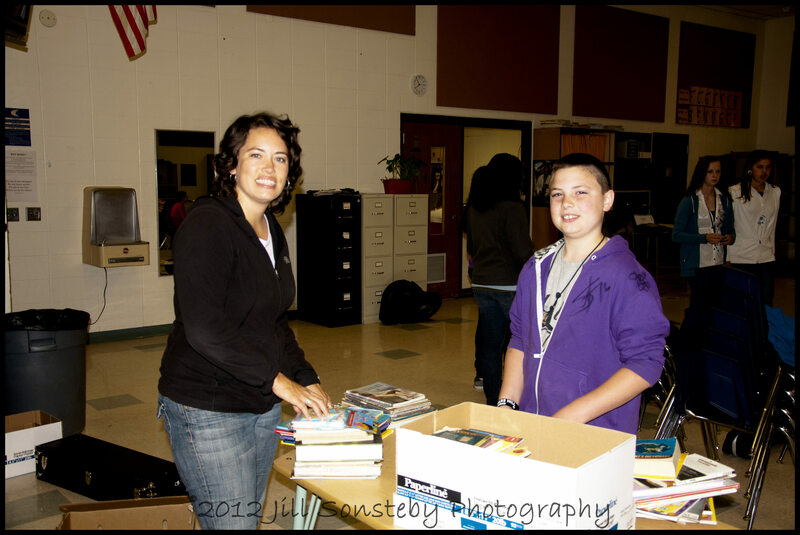 9 – Brittney and the student council at Syringa Middle School in Caldwell, ID did an outstanding job getting the 1000+ books donated! Thank you! Thank you! Thank you! 10 – Life is an adventure if you learn to take some risks! This picture reminds me that I can always look back and count my blessings. It does my soul good to recount all the things I am grateful for! And at the same time I am facing the future with excitement and hope for the adventures ahead! 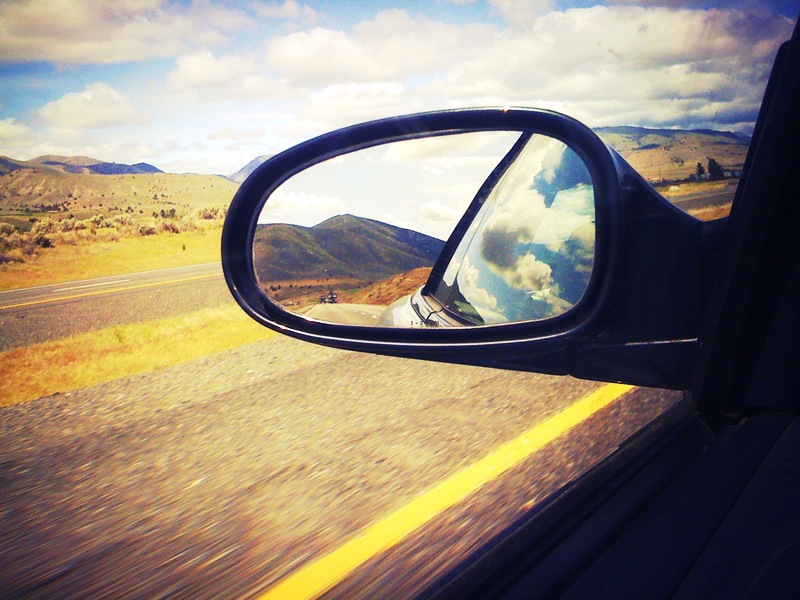 Don’t let over-reasoning cause you to miss out on life’s adventures! Take some risks on what makes you come alive! We don’t get this life again! ← Books, books, books: from kids in Idaho to kids in Utila, Honduras! Over-the-top with the top down road trip! Great pictures and good thoughts on life and renewing friendships. It’s a good life! Thanks Jeanne! Thanks for the use of your beautiful car! It is indeed a good life! Thank you for all your support and helpful advice, Mindy! I am so glad to have had the chance to get to know you a bit and hopefully you and Rebekah can come one day!! Loved seeing pics of the journey. As a child, I spent HOURS at the public library in our town, especially after they got cushy chairs and headphones. I was hugely impacted by the amount of reading I did. I am SO thankful your vision is becoming a reality and so many kids will enjoy the blessing of having a library!